Perhaps its no surprise that the centerpiece of this small North Florida town is the lake itself, a tranquil body one mile wide that hosts a bass fishing tournament so popular that, for one weekend each summer, the towns population increases exponentially. The lake can be enjoyed from Lakeside Park, with its large playground, cookout amenities, community center and boat ramp. 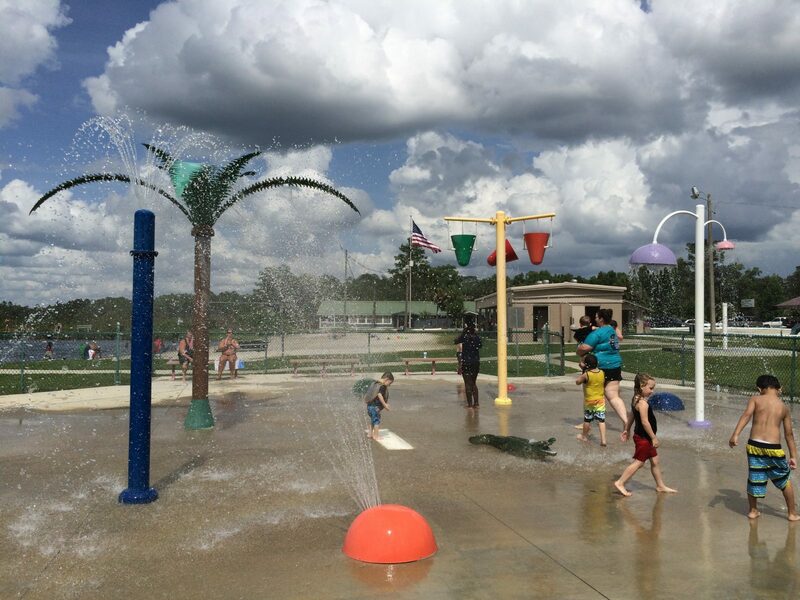 The city recently added a splash area to the park, where families can cool off while enjoying lake vistas.